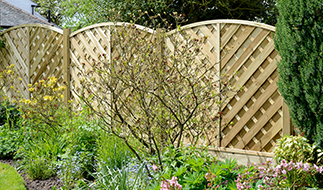 We are leading retailer of high quality garden and driveway gates that are available in wood or metal. 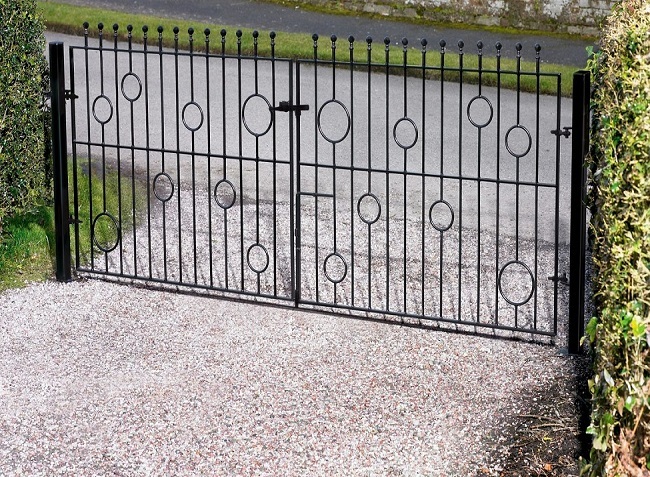 We also supply a range of matching metal fencing and metal railings. Thanks to our in depth product knowledge we are able to offer top quality products at competitive prices combined with excellent customer service and fast nationwide delivery. ✓Easy over the phone ordering service. 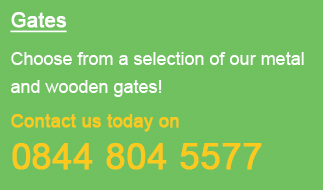 ✓Bespoke gates and railings designed to your exact specifications. This is a very popular service we offer. ✓A wide range of designs and sizes in a range of materials. 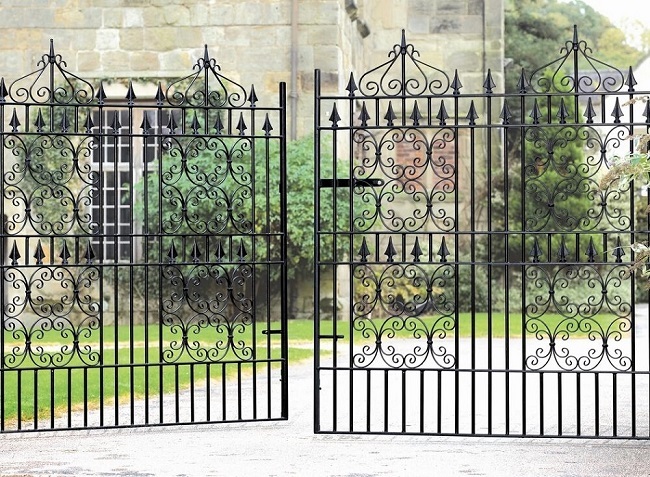 By using our easy to follow online ordering system, you can browse, select, compare or purchase your new gates or railings all from the comfort of your own home. However, if you would prefer to contact us by phone for any technical advice or you have a special requirement please contact us on 0844 804 5577 and we will do our very best to be of assistance. If the vast amount of designs and sizes etc all seem a bit confusing, or you would like to speak to someone prior to ordering from our online shop, please feel free to contact us and one of our impartial professional sales advisors will be happy to answer any questions that you may have. Alternatively if you are happy to order directly from our online store you will be able to find the product you are looking for by browsing through our easy to follow navigation bars within the pages of this website.